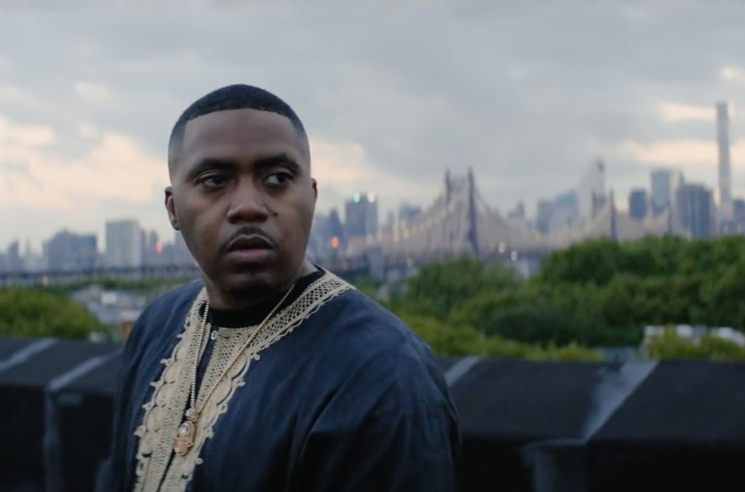 Having delivered his Nasir LP earlier this year, Nas has now shared an accompanying short film. Written and directed by Rohan Blair-Mangat, the short is soundtrack by songs from the aforementioned album. You can watch the 16-minute visual in the player below. Recently, Nas contributed to the Red Dead Redemption 2 soundtrack.